We offer garden a clearance service to make your garden more manageable. We clear all garden waste and dispose of it in approved recycling centres. 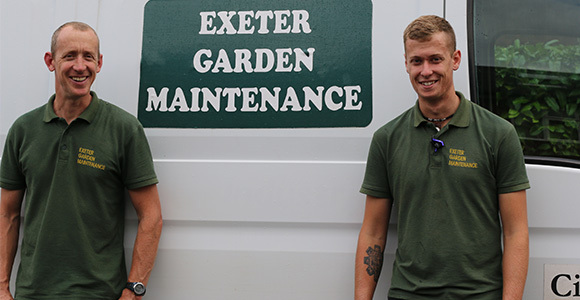 At Exeter Garden Maintenance, we offer a complete waste clearance to improve the look of your garden and leave a tidy site. We clear all garden waste, and dispose of it in approved recycling centres. We are holders of a waste carriers licence so you can rest assured we will deal with it correctly. 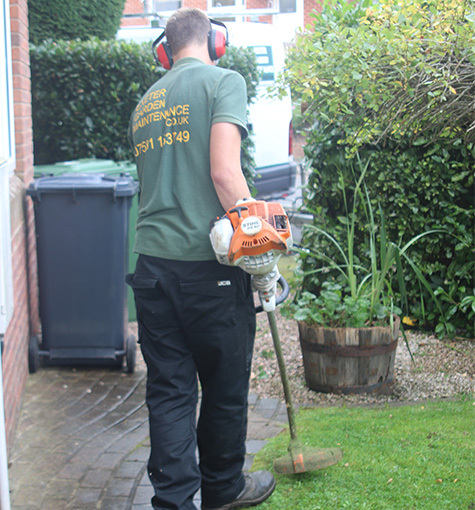 Garden clearance and cleaning tailored to your requirements. If you need someone to take care of your garden on a regular basis, get in touch and we will offer a regular maintenance schedule tailored exactly to your needs. Our garden maintenance schedules allow us to keep on top of your garden, meaning you can enjoy it all year round without the hassle, or need to get your hands dirty. Simply get in touch today to find out more about the services we have to offer.